There are many different reasons why athletes would want to use Sermorelin for athletic performance drugs in La Mesa. 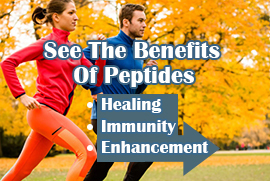 This is a high-quality option for helping to boost the levels of performance by using natural peptides. If you are interested in all that Sermorelin can do for you and your energy levels, all you have to do is contact Dr. Joseph Dubroff at Holistic Solutions to learn more. Sermorelin happens to be one of the more popular peptides in demand around the world today because there is really nothing quite like it. But, how does it work? 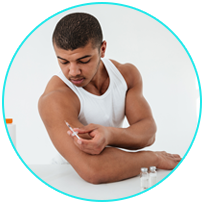 The injections of Sermorelin help to create a stimulation response within the body so that you can naturally produce beneficial hormones. This helps to enhance your performance while also giving you a notable boost in your muscle mass. While it depends on your individual composition and your goals, the results are based on the dosage and what will be safest for you to take on while looking to enhance your athletic performance. One of the popular reasons why athletes like to use Sermorelin is that there are very little or no side effects unless you consider more muscle mass and increased energy to be side effects. Most patients say that after starting in on this therapy, they see a major increase in performance when it comes to every single physical activity that they take part in. You have the ability to enjoy Sermorelin therapy when you work with Dr. Joseph Dubroff at Holistic Solutions. 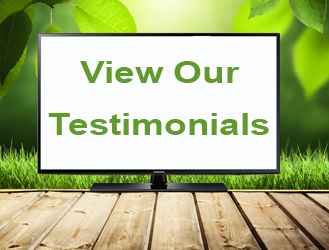 Patients have access to all of the information that they need along with customized treatment that will help you to realize your goals for improved athletic performance and endurance. Holistic Solutions can help you with Sermorelin for athletic performance drugs in La Mesa. Call (619)272-2133 for more information or to set up a time for an initial consultation.